sure that students understand what you are trying to teach them about plants, please follow the steps below. Show the students a seed and a plant. Explain that the seed needs sunlight and water to grow into a plant. 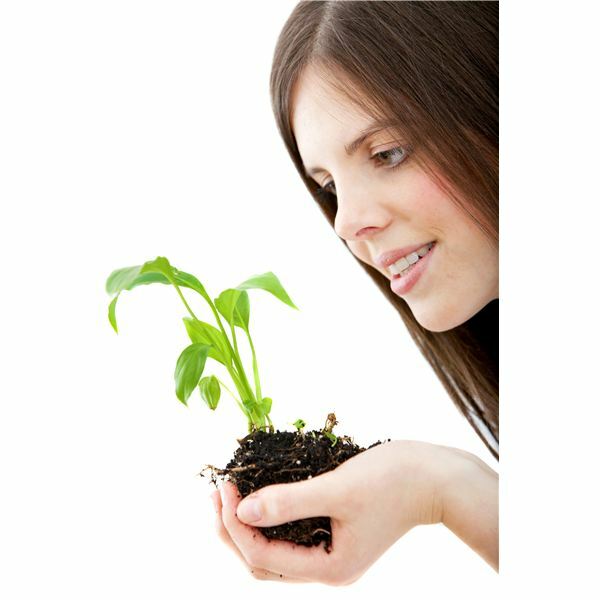 Show students a plant, if possible one that has seeds. Explain to the students that the seeds fall off the plant and grow up from the ground. Answer any questions the students may have about seeds and plants. Once you are certain that students understand the process of how the plant grows, move on to the next activity. Fold each piece of white paper in half and put them together so that they form a "book". Have students draw a flower on the front of the book using crayons. Ask students to draw a horizontal line through the middle of each page on the right-side. This will be the ground line. Help students to fold the yellow piece of paper into fourths. Assist students to cut the yellow paper in a semicircular shape while it is folded. Ask students to unfold the yellow paper and cut along the creases. Help students to glue these yellow pieces to the corners for the "Sun" on each page. Ask students to glue a "seed" to each page on the right,below the ground line. The left-side pages will remain blank. On page two of the book, ask students to cut very small pieces of white yarn to hang from the seed as roots. Help them glue the yarn to the roots. On page three of the book, have students cut and glue small pieces of white yarn and glue as roots, then cut and glue pieces of green yarn in the opposite direction for a "sprout". Help students to go back through the book and dab drops of glue all over the top half of the page. Sprinkle blue glitter on the glue. Do this on every page to resemble rain. On the last page of the book, have students cut and glue a flower from a magazine above the ground line. Students will enjoy learning about plants as well as various craft materials as they make their own book about plants. Use this and other plant crafts, such as this All About Me Science Garden Craft to show your students how to have fun while learning!